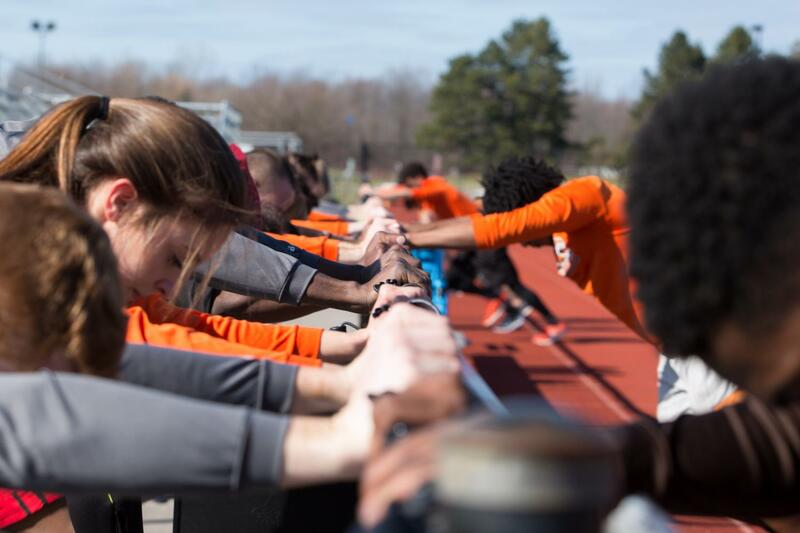 On April 2, the track and field team officially kicked off their spring outdoor season at the SUNY Geneseo Invitational, and numerous athletes are already setting goals for the rest of the year. The Tigers are emerging from a groundbreaking campaign during their 2016–17 indoor track season, where the women's team won their first ever Liberty League Championship on Feb. 11. In addition to the title, Head Coach David Warth and his coaching staff received honors as the 2016–17 Liberty League Indoor Track and Field Coaching Staff of the Year due to their success. One of the key contributors to the Tigers’ success last season was Jess Calzolari, a fourth year Physician Assistant major, who broke RIT indoor records in the triple jump (11.42 meters) and high jump (1.61 meters). Due to her record-breaking efforts, Calzolari was awarded the 2016–17 Liberty League Indoor Field Athlete of the Year. "I was honored to find out I was selected to be the Field Athlete of the Year. I wasn't expecting the award, so it was nice surprise." “I was honored to find out I was selected to be the Field Athlete of the year. I wasn't expecting the award, so it was a nice surprise,” said Calzolari. Just this past March, Calzolari also represented RIT at the NCAA Division III Indoor Championships at North Central College in Illinois, where she placed 16th in the pentathlon. Now, she looks to match her success on the outdoor track. In addition to the success of Calzolari and the women’s team, the men’s team has a freshman star in the making. First year Chemical Engineering major Daniel Giuliano was honored as the 2016–17 Liberty League Indoor Track and Field Rookie of the Year on March 20. “I was very surprised about being awarded the title of Rookie of the Year for our conference,” said Giuliano. Giuliano excelled on the field, winning the long jump at the Liberty League Indoor Championships with a length of 6.93 meters. He was also a crucial part of the men’s 4 x 200 meter relay team, who clocked in a first place time of 1:31.38. In addition to that, he also placed third in the 60 meter hurdles. “After not winning the award for Rookie of the Liberty League Championship meet, I didn't think it would be possible to still win the Rookie of the Year award, considering some of my best performances came from that meet,” commented Giuliano. 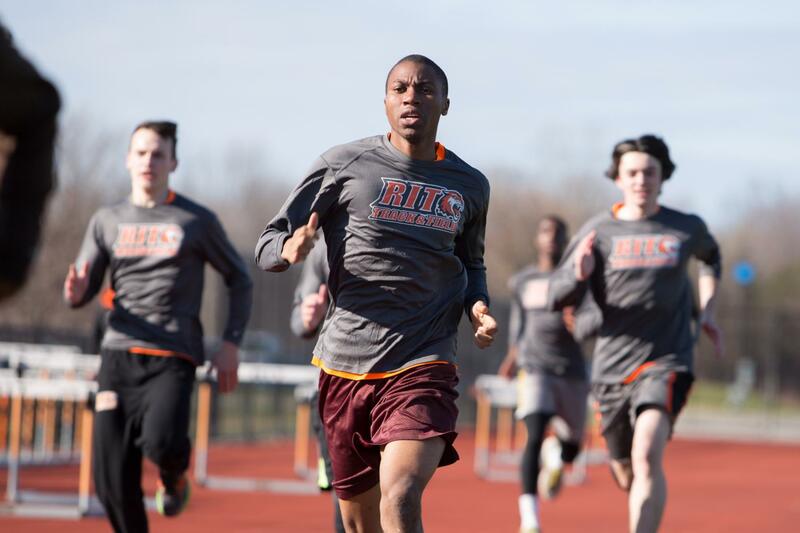 “Still, I was totally ecstatic to be able to see my face on the front page of RIT Athletics and I hope there are more achievements like this to come,” added Giuliano. Like Calzolari, Giuliano has also set goals for himself in the upcoming outdoor season. “For the upcoming outdoor season, I'd love to hit a 23-foot long jump and be able to keep my time constant in the 110 meter hurdles over the taller college height,” said Giuliano. The event that Giuliano looks forward to the most in the outdoor season is not one that he performs best in, but one that he enjoys the most. 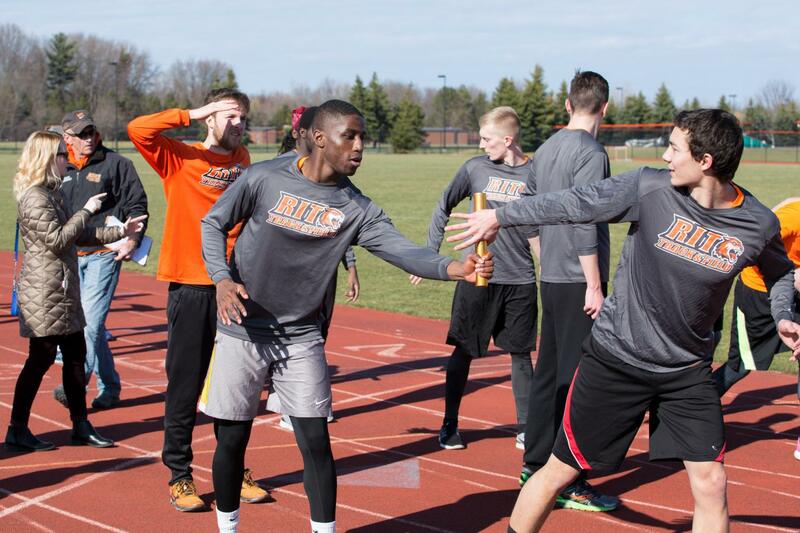 On April 14, the Tigers will travel to The College at Brockport for their invitational. With the competition being less than an hour away, come out and support your Tigers as they come out strong for their outdoor season. Jakob is currently a first year double major at RIT in International Studies and Journalism.  He is currently a member of the rugby team and specializes in the sports section of the Reporter. He loves to travel and his nationality is Danish-Colombian.